All children who come on a Sunday morning are invited to join in activities in their own room for at least part of the service (either with or without a parent). Our aim is to allow both adults and children some space to reflect on the message for the day. We have a team of enthusiastic leaders who like to engage the children in fun activities, whilst delivering a very simple Bible message. Activities usually involve some craft, games and stories. 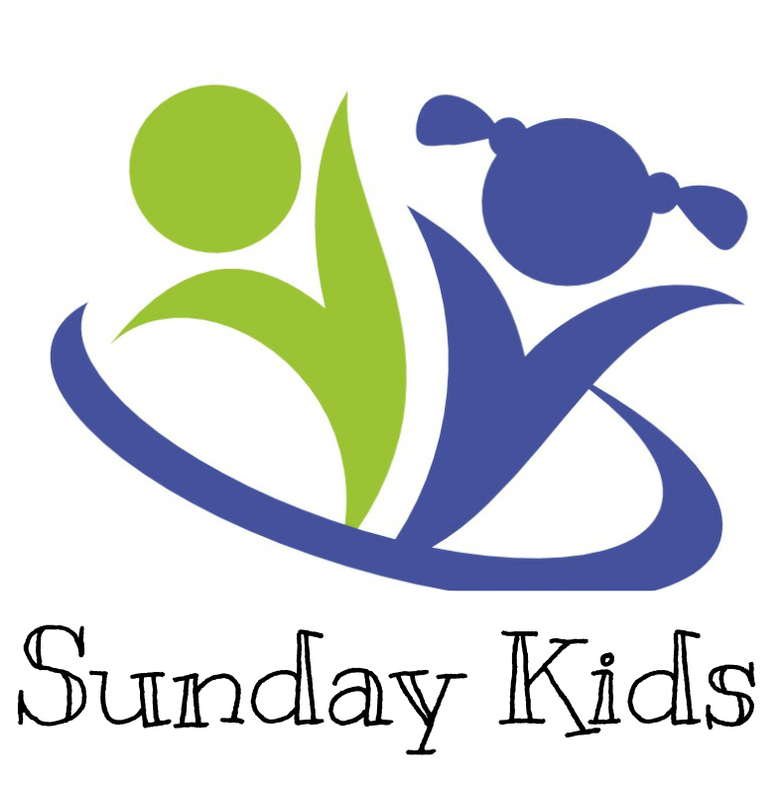 Sunday Kids leaders and helpers are fully DBS certified and trained in Safeguarding. Have you taken part in our Children & Family Activities? Wilmslow Methodist Church is a lively church community at the heart of the town. We seek to serve God within Wilmslow through worship and opportunities to support local & international causes. We host a wide range of activities for all ages throughout the week. Wilmslow Methodist Church © 2019.